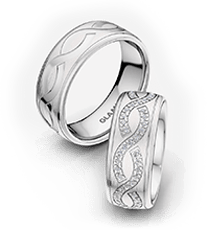 Do you find it hard to choose the right ring for you and your significant other? 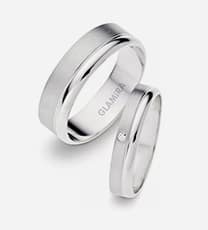 If so, let the experts at GLAMIRA help you with a customizable wedding jewellery design. 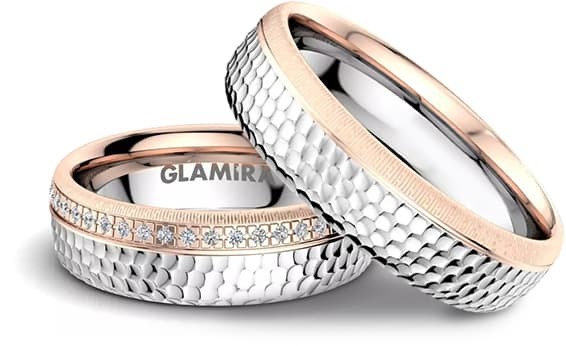 GLAMIRA specializes in promise rings, wedding rings, bridal sets, and engagement rings. 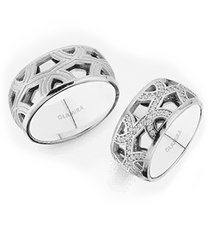 When you visit us at GLAMIRA.ca, you will find durable and quality rings, including those of all styles and price ranges. 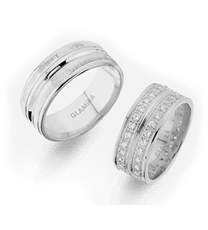 You can find the following with us: extravagantrings, silver enagement rings, wedding rings bridal sets, gold rings, tricolor, moulded, white gold, yellow gold, monochrome, or alloy rings. Women love diamonds, as well as cubic zirconium. You can have your ring made to fit your expectations. A wedding happens once in a lifetime, express what your dreams are and go for it when it comes to the ring. 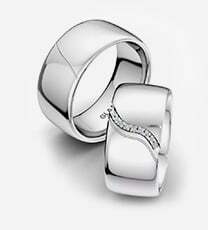 A ring is a symbol of your love and marriage; it should be something you have always wanted. 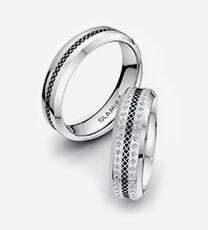 Wedding rings should not be taken lightly, there should be much thought put into the selection of them. Add your unique touches and personal signature to the ring. 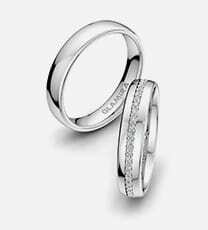 Not only do we offer wedding band rings for men and women, we also have a wide range of promise rings and engagement rings. 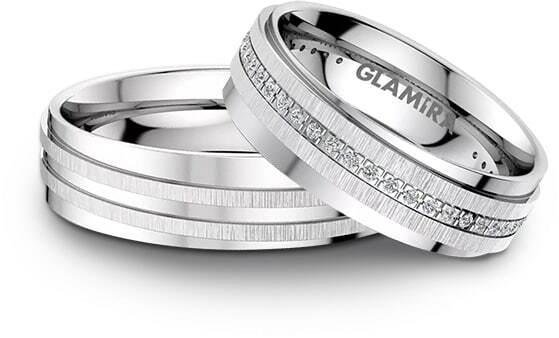 Would you rather have modern silver rings, elegant gold rings, classis, or light and long-lasting platinum rings? There are many options to suit your needs. 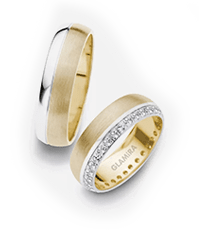 Add on to your special love story with inspirational promise rings, wedding rings, and engagement rings in white or yellow gold. Show off your symbol of your love to each of your friends and family. 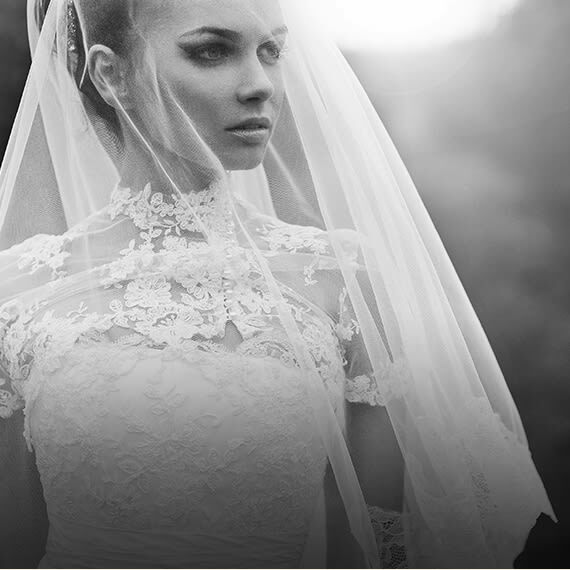 There is something for everyone when it comes to wedding jewellery. 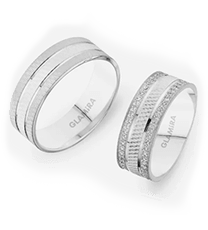 You can choose your own individual style for a ring, and even add a personal engraving name or quote. 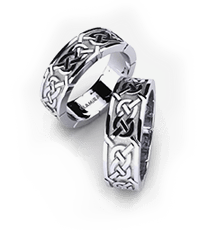 If you are unsure of what size ring you need, don’t panic. 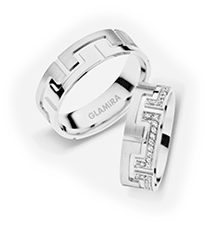 GLAMIRA will send you a free ring sizer in the mail, that way you order the right size for your big day. 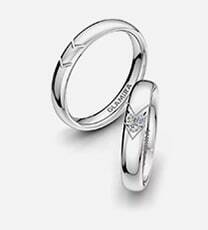 We also are eager to help anyone with any questions about any of our rings or other concerns. 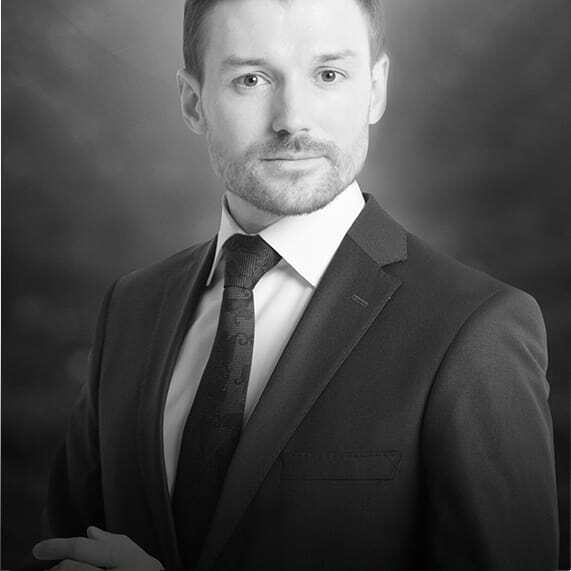 We have a professional and qualified customer service team that will assist you, free of charge.